Soon after getting their hands on Apple’s shiny new 2018 Mac mini, the folks over at ZDNet cracked it open to find out that whether its RAM is upgradeable or not since Apple mentioned it is not meant to be done by consumers. Turns out it’s actually possible to upgrade the new Mac mini’s RAM, albeit the process is quite complex and tiresome. 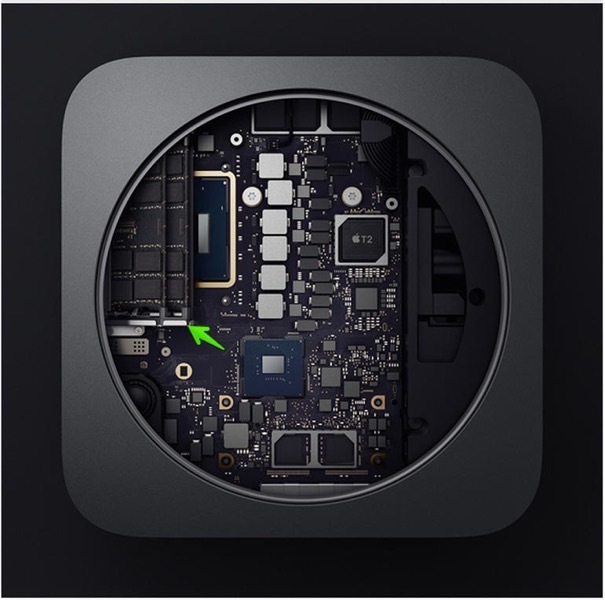 The 2018 Mac mini’s RAM is hidden inside a metal cage, which itself is screwed down onto the motherboard and needs to be removed to access it. With the old Mac mini, users only needed to remove the back cover to access the RAM but now, it takes over a dozen steps to get to it. The odds of voiding the warranty while doing so in the new Mac mini are also quite high. I only used three Torx bits, a T10, T6, and T5. I also used some tweezers and a little plastic prying tool. 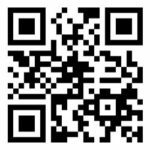 Before I describe this process, I have to caution you. […] You might break the machine since everything is so very tiny. This is what Apple means when they say upgrading RAM in this computer is not for consumers. It’s not. But it is doable. Check out the video at this link for a step by step guide on how to upgrade the RAM on the 2018 Mac mini.